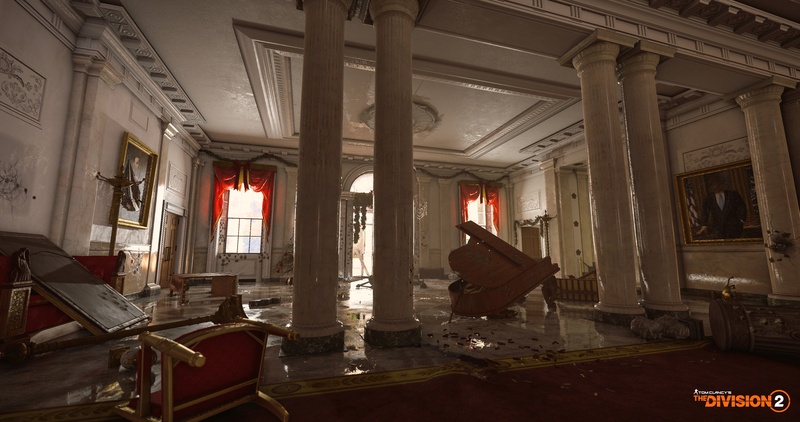 Play in the beta test this weekend. 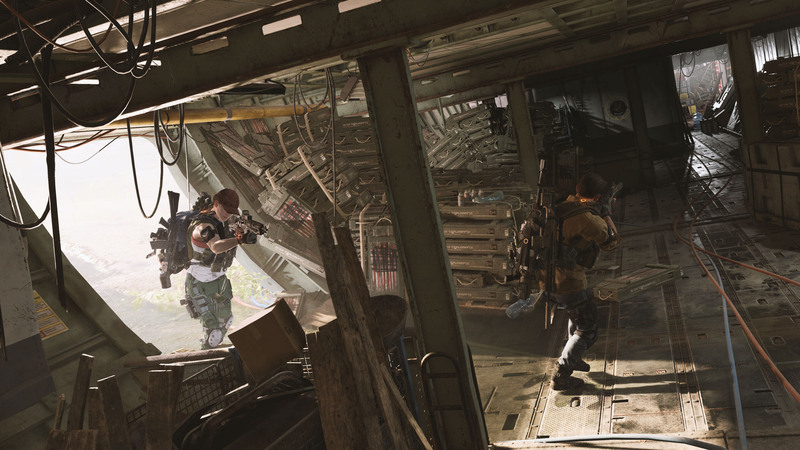 Get a good look at the upcoming online open world, action shooter RPG in a trio of videos. 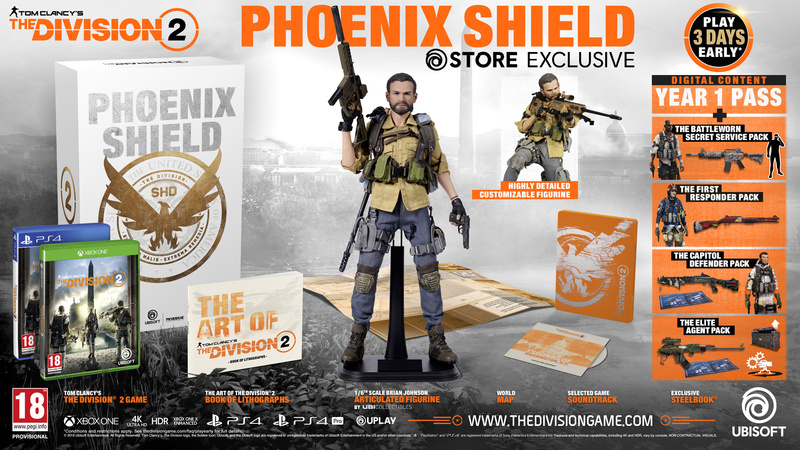 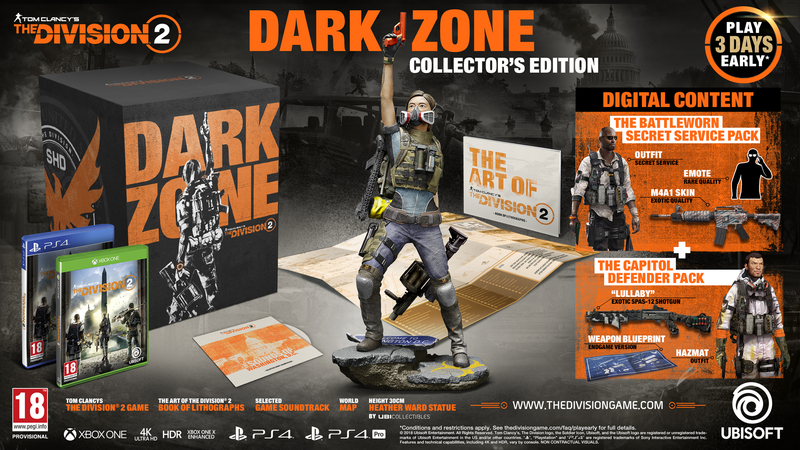 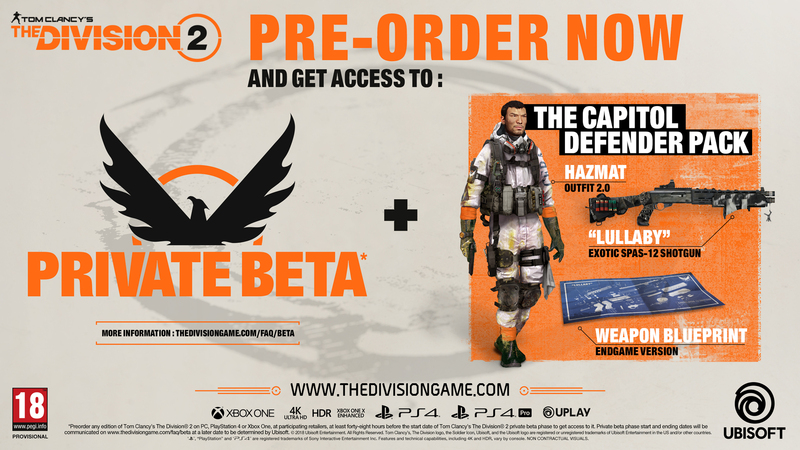 Also new details on all pre-orders and a private beta. 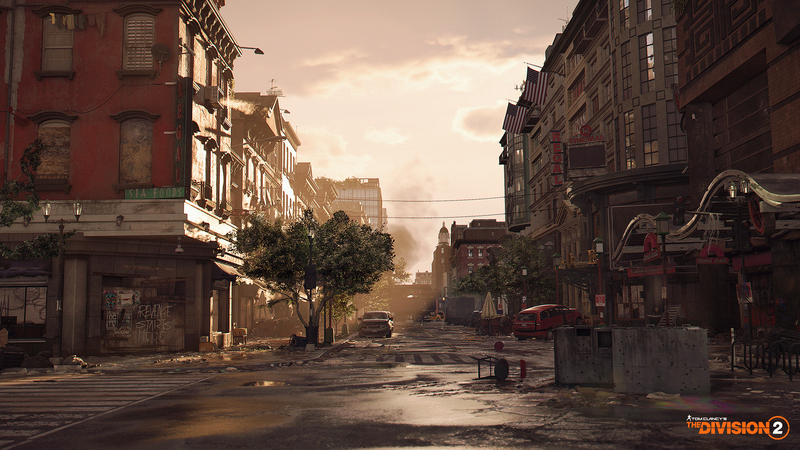 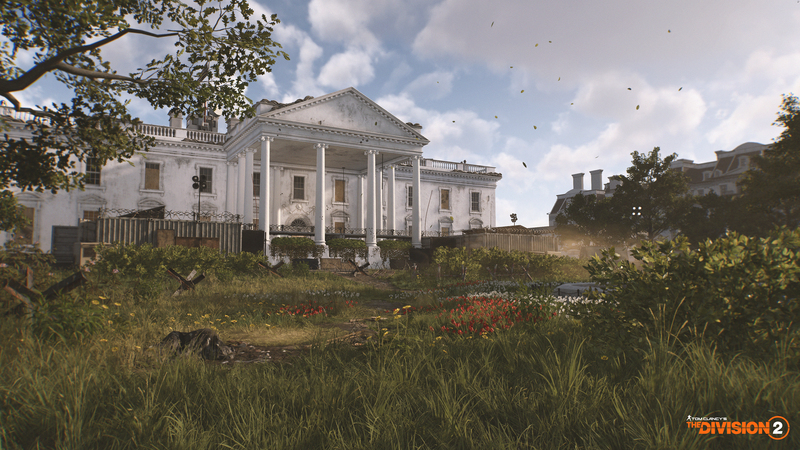 Washington D.C. is ravaged, but you can still save the city. 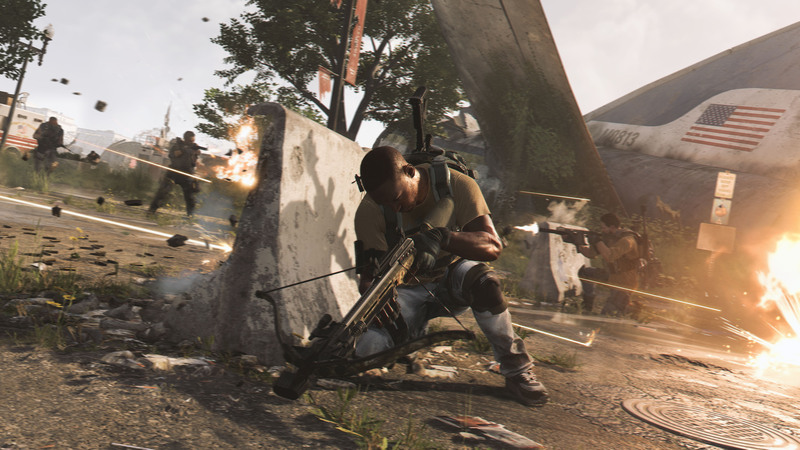 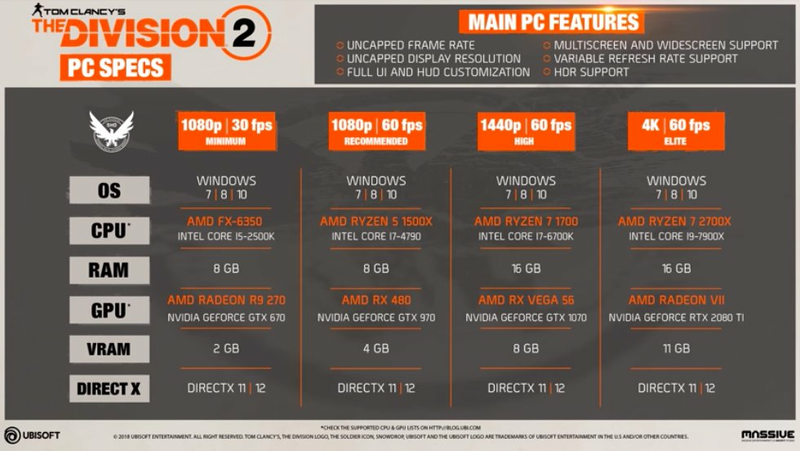 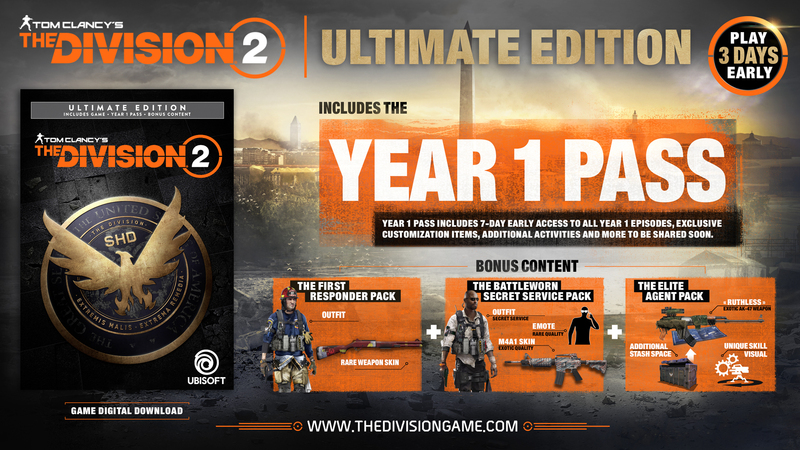 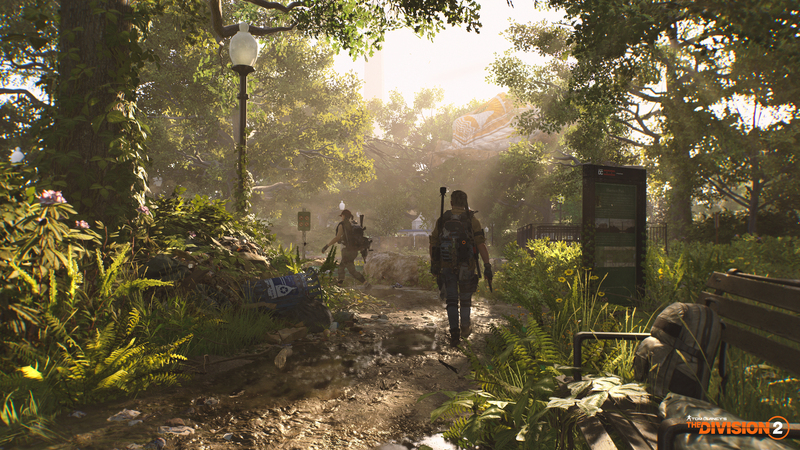 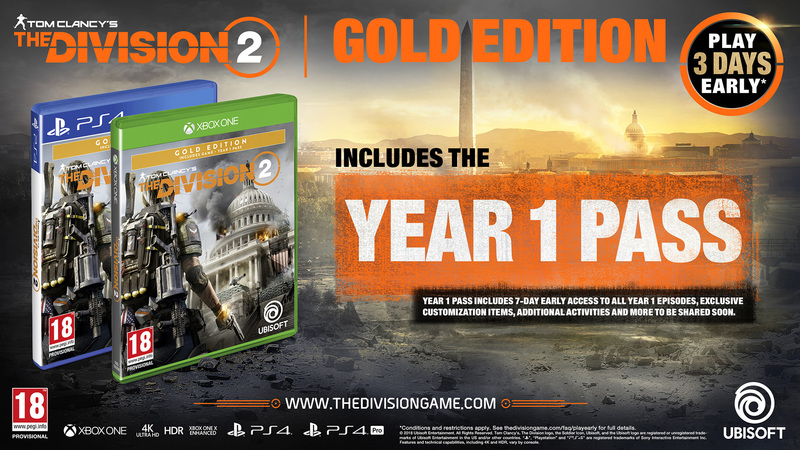 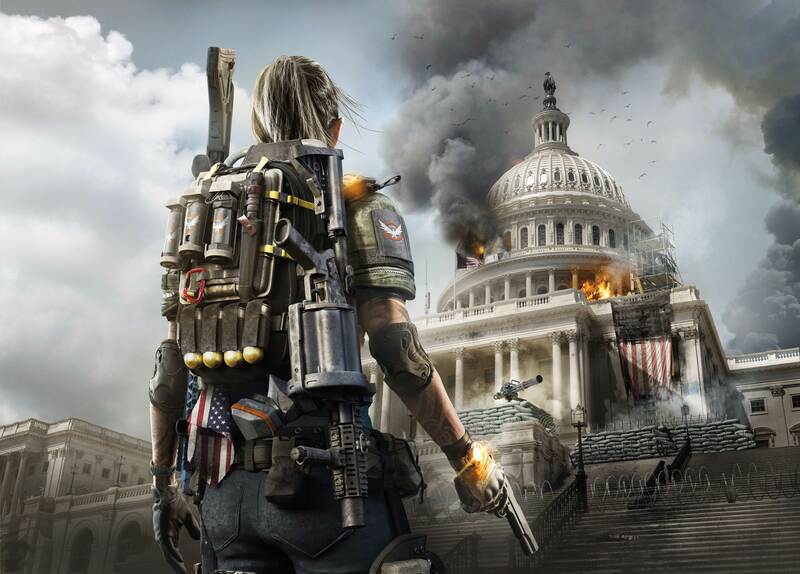 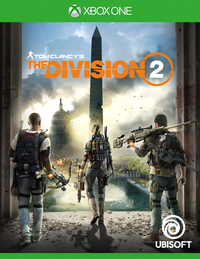 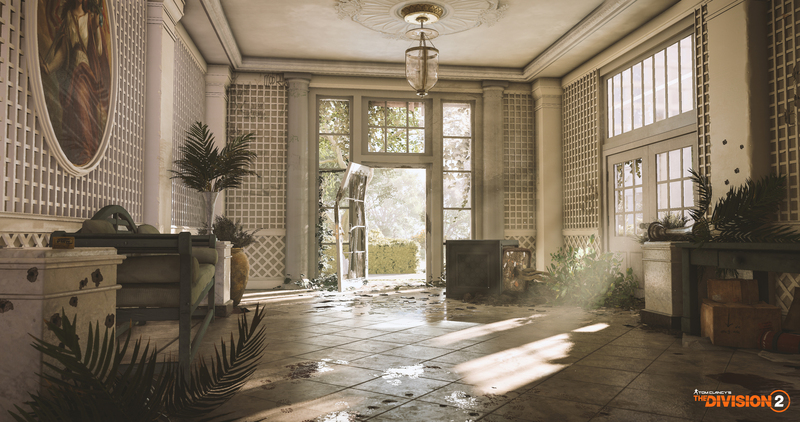 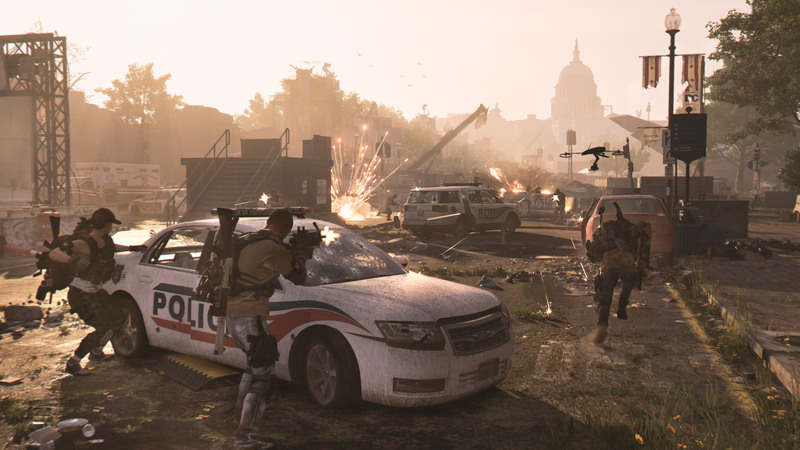 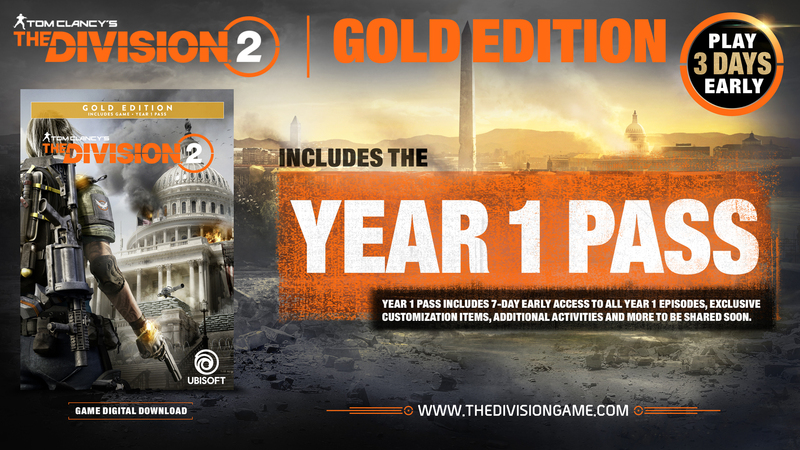 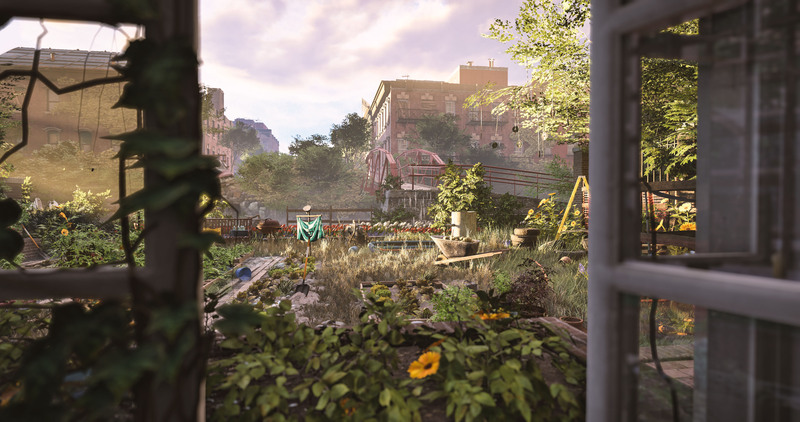 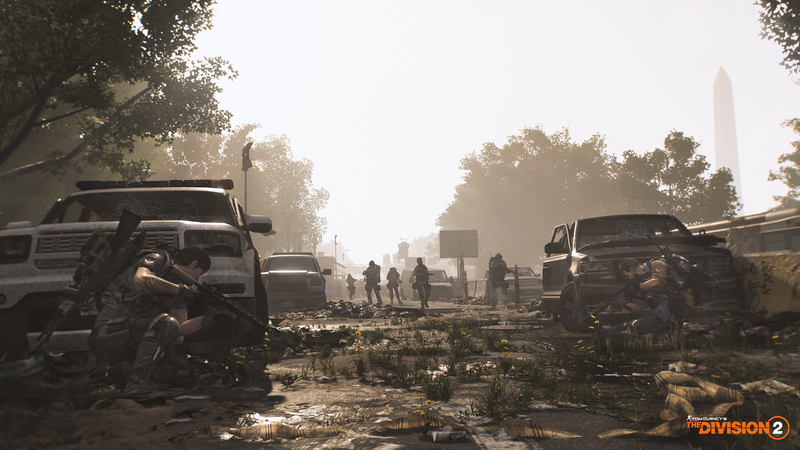 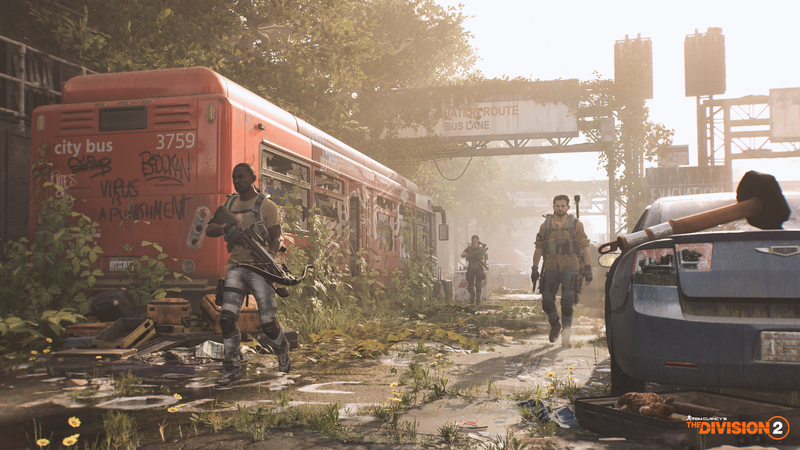 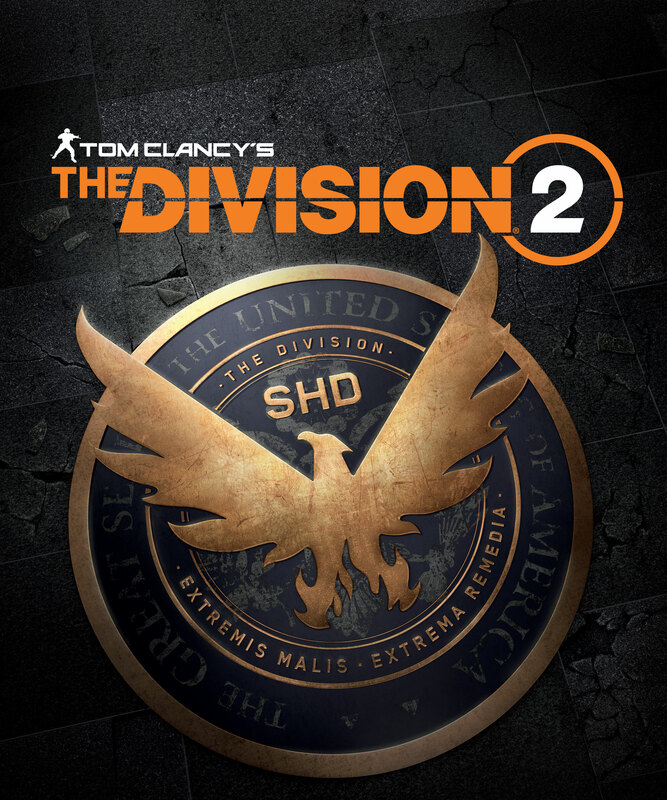 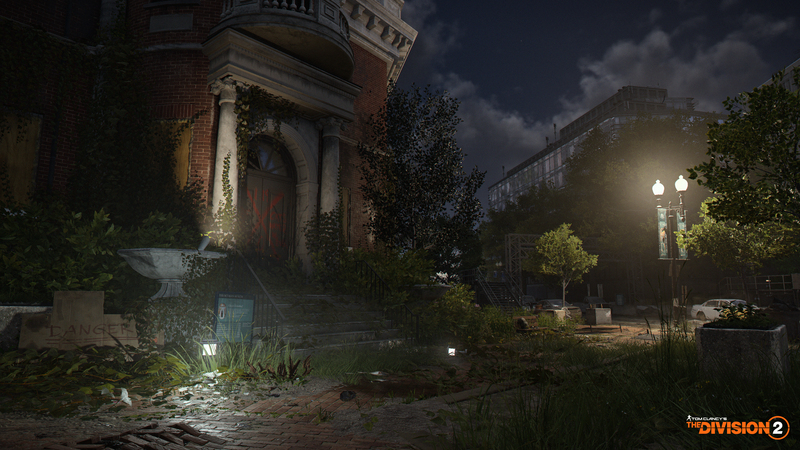 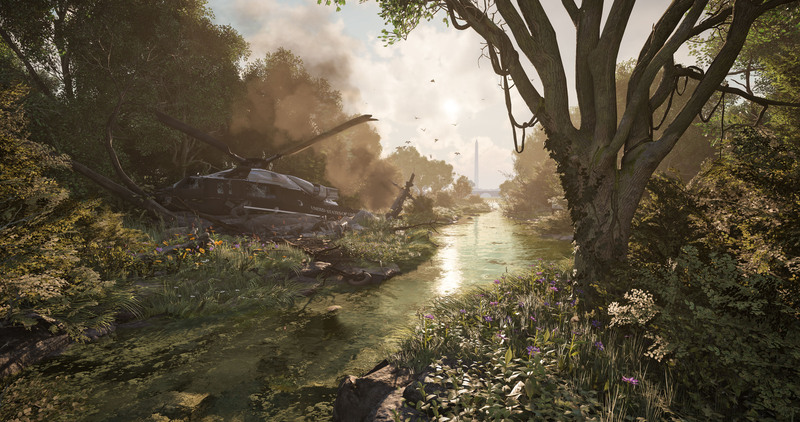 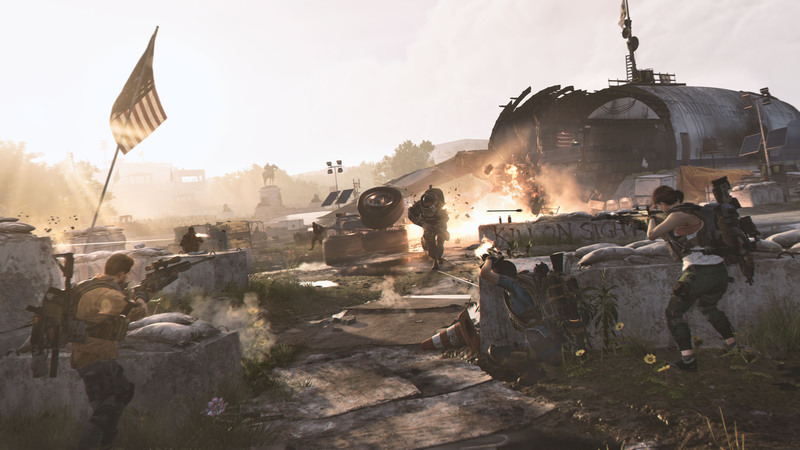 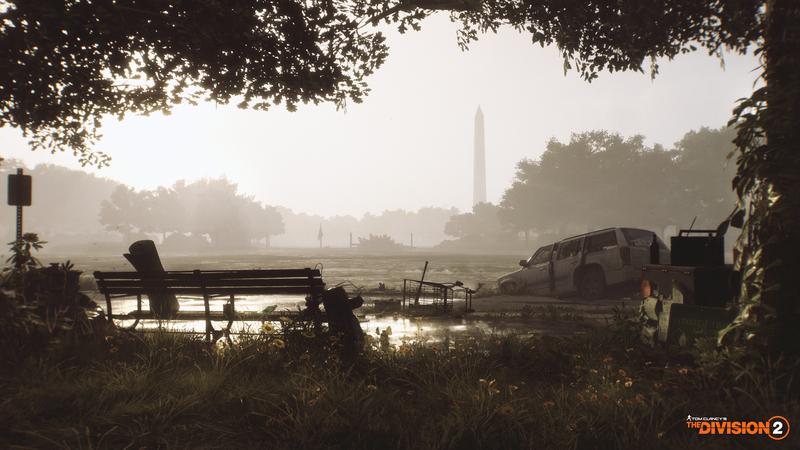 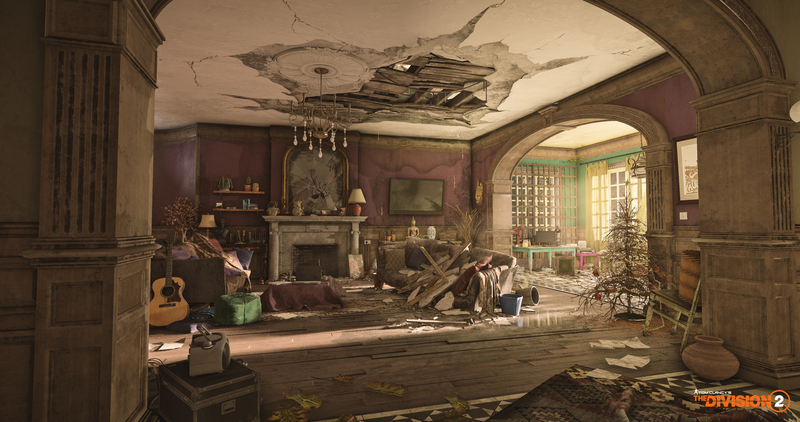 Watch the latest trailer for The Division 2. 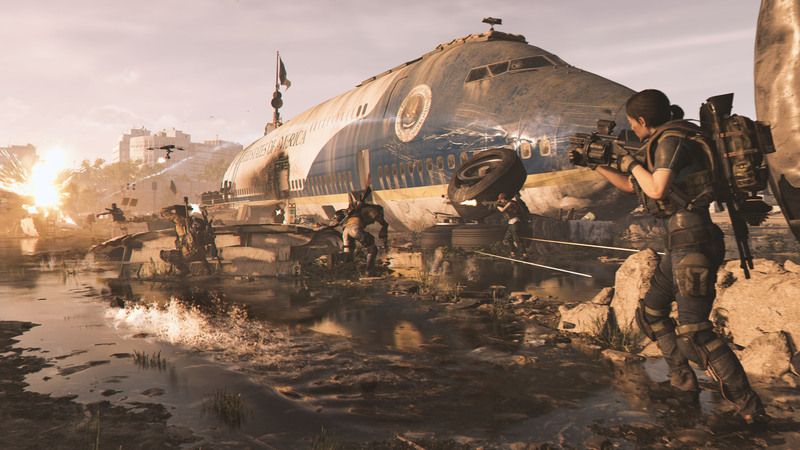 You'll be able to play the sequel to Ubisoft's shooter/RPG hybrid next year. 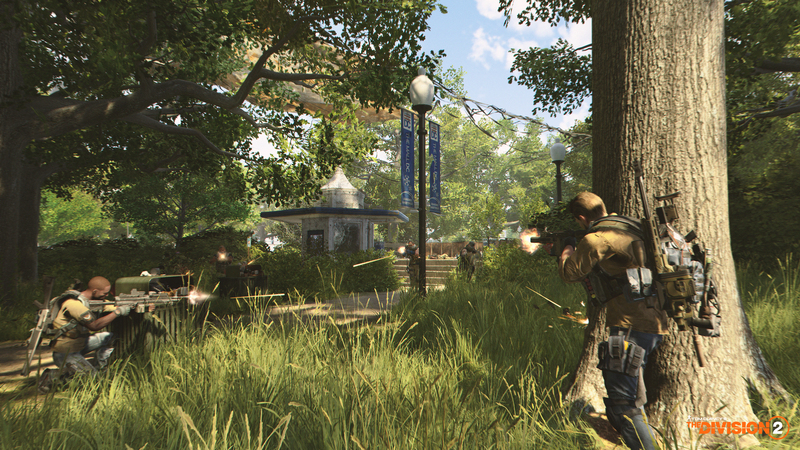 There is a sequel to the popular online action RPG in the works.